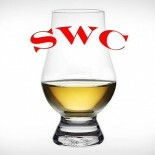 Historically, whisky has been associated more as a western drink. However, the people of Japan have been working hard to change this perception when promoting their whisky. Over the past decade or so interest in Japanese whisky has soared. Why? This stuff is so damn interesting, that’s why. Being this is Spokane Whiskey Club’s first Japanese whisky, it would be almost criminal to start with any whisky other than Yamazaki. As Japan’s first whisky distillery, Yamazaki set the bar very high for what Japanese whisky should be held to. It’s not like we have an abundance of choice, though. This is only one of a small number of brands available in this area of the state. The rest of country doesn’t exactly see a wealth of distribution either, but we are getting there. 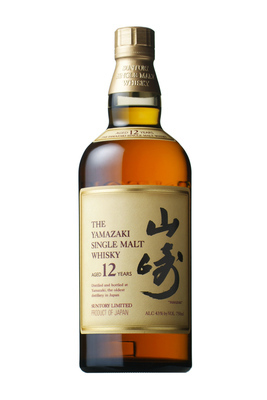 Yamazaki 12 is excellent sample of this standard. The thing to keep in mind as you taste Japanese whisky is that it is definitely whisky, but with its own unique direction on taste and delivery. Japanese oak is still oak but it imparts unique qualities, just as European oak differs in imparted flavors from American oak. It’s an altogether beautiful thing, man. Nose – Subtle complexity, gentle peat. Light oak and vanilla. Dried fruit, pine sap & hint of chemical. Burnt marshmallow. Taste – Sweet, mellow fruit, gently bland, definite notes of peat. Finish– Long, fruity, pineapple. Cinnamon, lingering. Comment – Interesting flavors, our first Japanese Whisky. There is complexity here and we are intrigued to explore further.